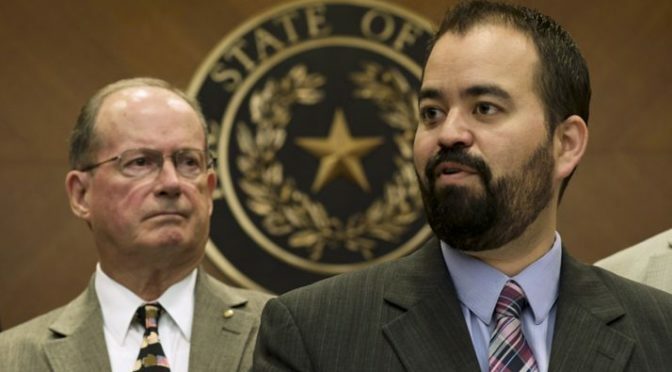 Texas: Civil Penalties Bill Filed — Support HB 63! Chairman Joseph Moody’s HB 63 will eliminate arrest, jail time, and criminal record for low-level marijuana possession! The 86th Texas Legislature will convene in January, but the pre-filing period began today. Lawmakers can now introduce legislation for consideration during the upcoming legislative session. 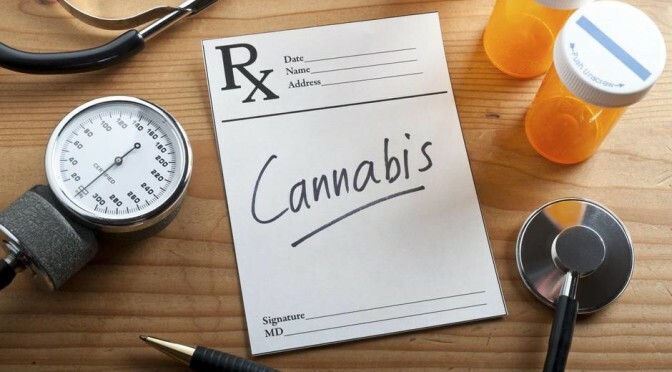 Rep. Joseph Moody, a former prosecutor with accolades from the County and District Attorney Association and chairman of the House Criminal Jurisprudence Committee, has introduced House Bill 63, a proposal to institute a civil penalty for low-level marijuana possession. The proposal would eliminate the threat of arrest, jail time, and criminal record for less than an ounce of marijuana. Ask your representative to co-author HB 63! 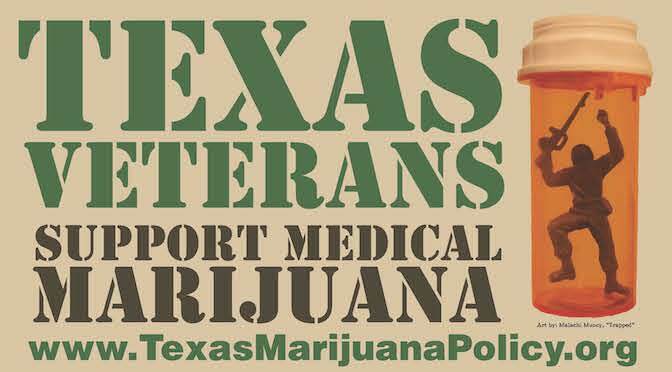 In 2016, Texas arrested more than 66,000 people for simple marijuana possession. Of those arrested, 67% were under the age of 30. According to the Department of Public Safety, between August 2017-August 2018, more than 41,000 people were convicted of a marijuana possession charge. Each of these individuals will now carry a life-long criminal record that hinders their access to education, employment, and housing. Additionally, each of these people had their Driver’s License suspended for six months and their License to Carry suspended for seven years. The time has come for marijuana law reform! Take action now in support of HB 63! Over the last several years, we’ve seen increasing support and this legislative session offers a unique opportunity for the majority of Texans who want to see our state’s outdated laws changed. Let’s get it done! Thank you for your continued support of reform! P.S. We’re expecting several other marijuana-related bills to be introduced. Stay tuned for updates.